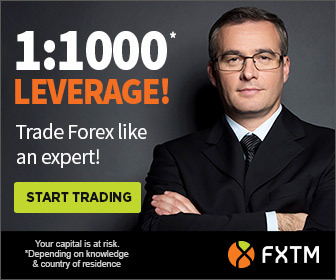 The FXTM brand was initially launched in 2011 dan ForexTime Limited (www.forextime.com/eu) is regulated by the Cyprus Securities and Exchange Commission, licensed by the Financial Services Board (FSB) of South Africa. The company is also registered with the Financial Conduct Authority of the UK and has an established branch in the UK. Meanwhile FT Global Limited (www.forextime.com) is regulated by the International Financial Services Commission of Belize. FXTM was proud to partner up with the Sahara Force India Formula 1TM Team in 2017. We were brought together by a shared dedication and determination to succeed. Take a look at how we achieved excellence in Forex and Formula OneTM throughout the season. 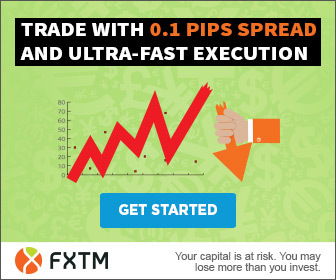 You must register your FXTM live trading account or transfer your existing account with our Partner Link kami to participate in our Fxtm Rebate Plan. Contact Us if you need futher details. Akaun dagangan yang tidak aktif selama lebih daripada 12 minggu akan dipadam dari rekod kami , and you will need to register again using the form provided below if you want to continue using the account and get InstaForex rebate from your trade.